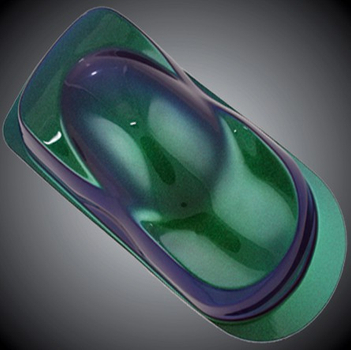 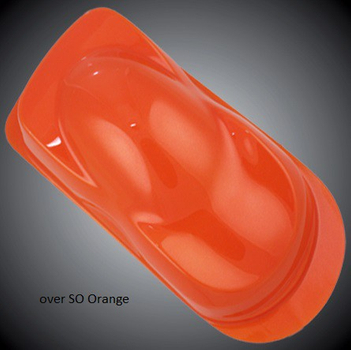 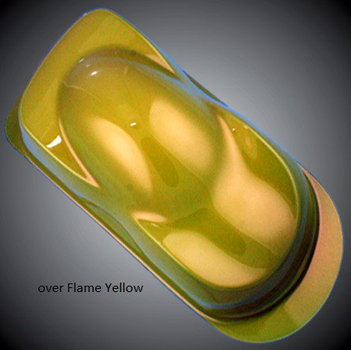 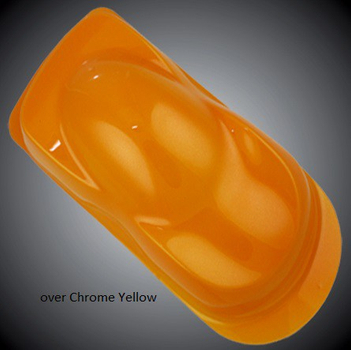 Auto Air Colors are water-based Premium Custom Paint colors for vehicles and parts from a manufacturer of water-based coating technology with over 25 years of experience. 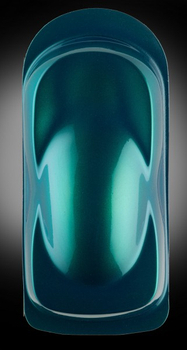 The airbrush colors are on the latest technological. 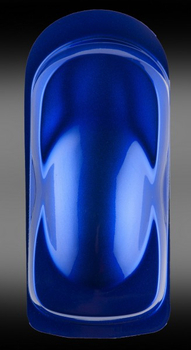 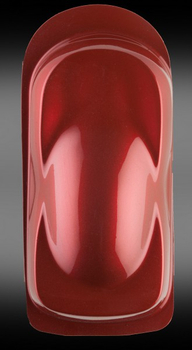 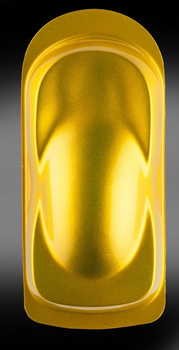 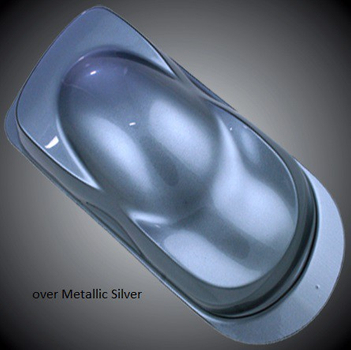 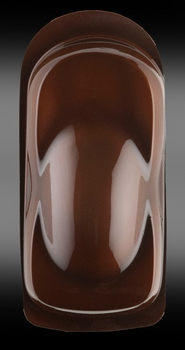 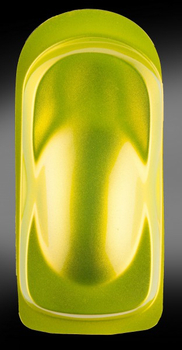 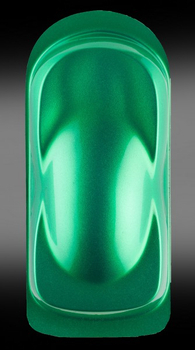 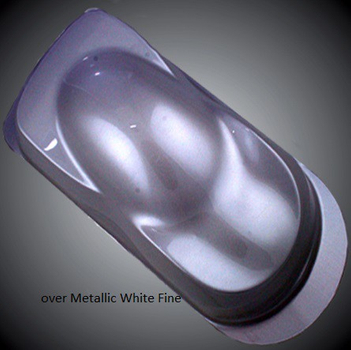 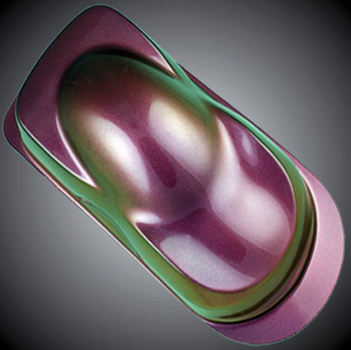 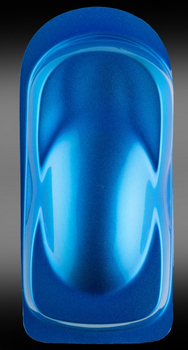 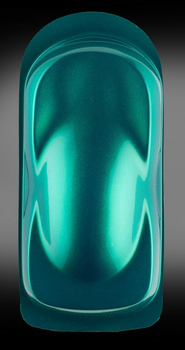 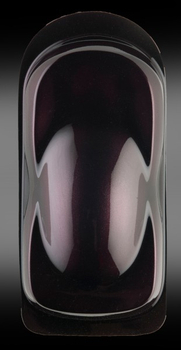 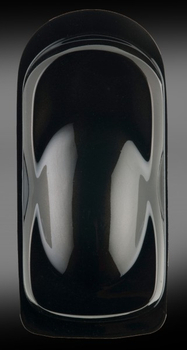 There is a large selection of AutoAir colors, transparent to opaque on all metallic colors to unique effect colors. Auto Air Colors are very suitable for delicate painting on already painted surfaces or for complete finishes. The colors are intermixable, so an endless palette of colors and effects can be achieved, unmatched by any other color systems.